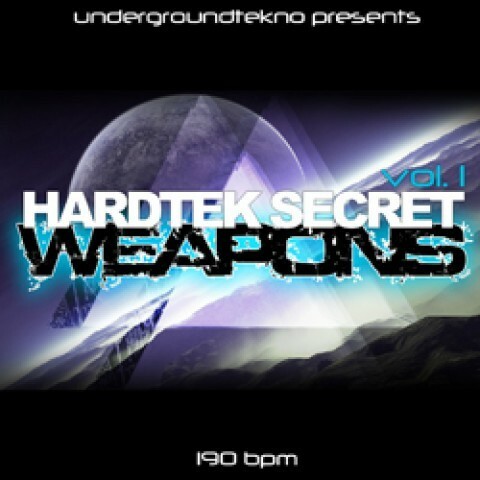 The pack 'Secret Weapons Hardtek 01' contains 30 Kicks very fat and neuro bass that allow you to create organic and moving basslines. Fills Snares, FX and FX Up Down will allow you to make great rises. With the Synths samples, you will be able to produce your own melodies. WARNING: You must place your order from your undergroundtekno account to download the samples packs .if you do not have an account, create one before ordering!